I have been a fan of TT Masks for quite some time and have reviewed several of them. 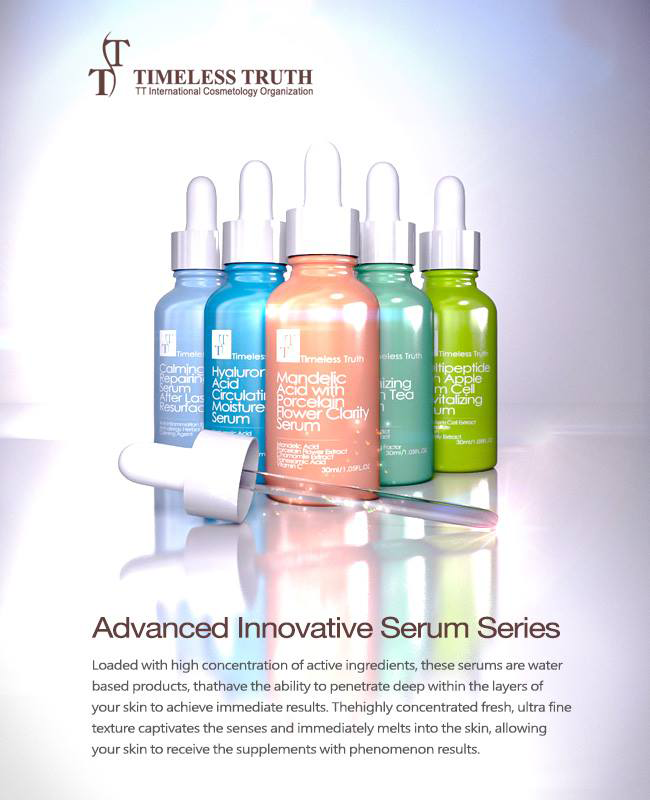 At the start of Feb, suddenly I saw the announcement that they will be bringing in the serum range =O No wayyy! So happy I got these 2 to try out. 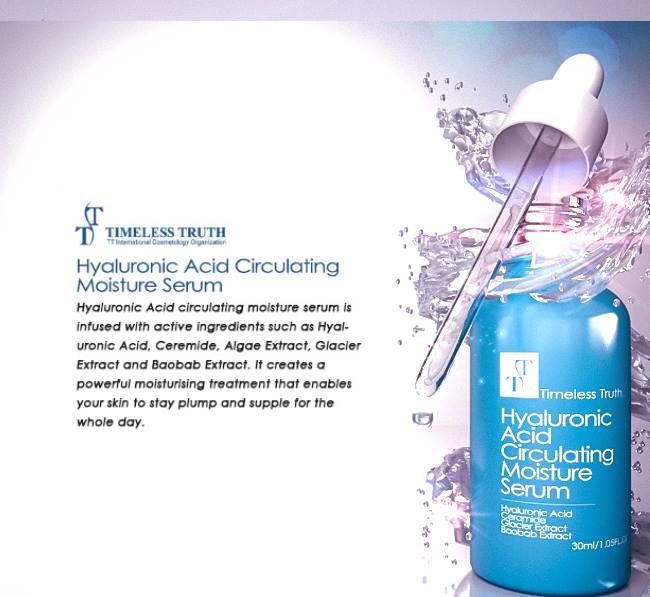 Since my skin is dry, I started off with the blue bottle - Timeless Truth Hyaluronic Acid Circulating Moisture Serum. 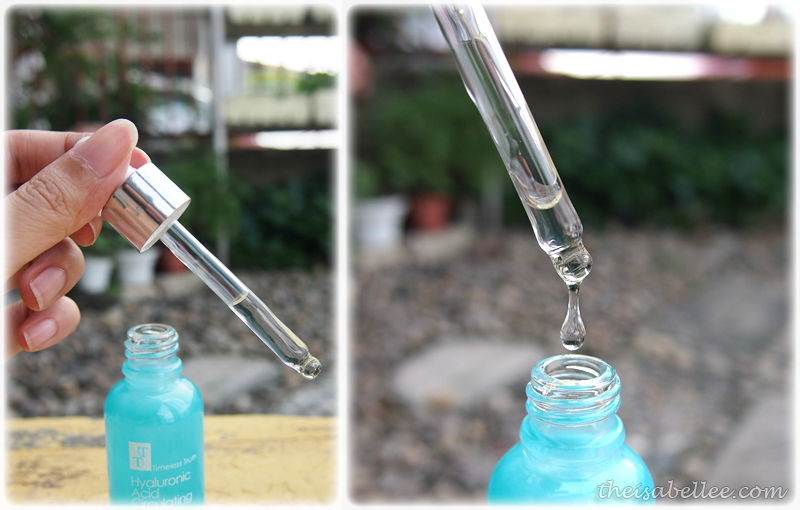 Each serum comes in a different-coloured glass bottle with a dropper tool which keeps it clean. It's translucent so you can see how much you have left. 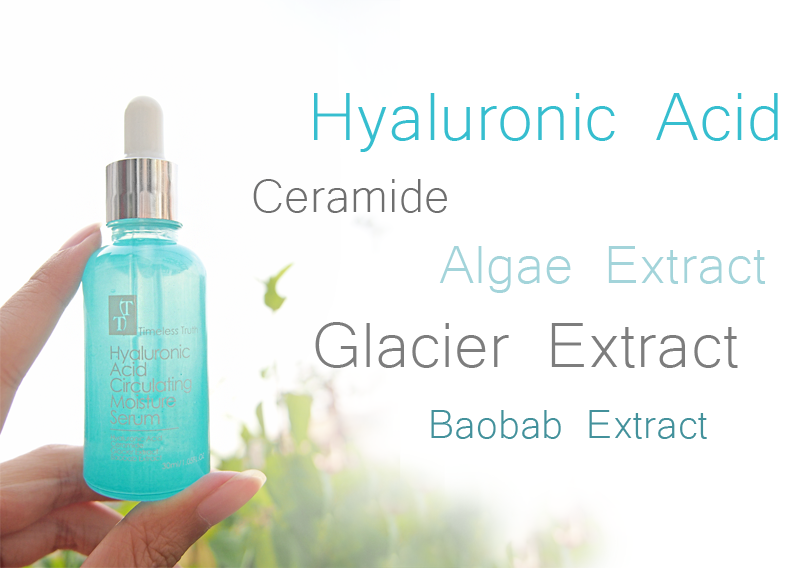 Packed full of concentrated ingredients like hyaluronic acid and algae extract, it promises to provide moisture deep into the layers of your skin, giving you doink-doink skin. I usually use this amount on my face and it's sufficient to last me about 1.5 months. I would say the consistency is something like a thick liquid. It glides smoothly on skin and you have to massage it for a bit. Suddenly it will just fully absorb and you won't even feel like it was ever there! Extremely comfortable with no heavy/sticky feeling. I also like that it is without perfume and just smells so clean. There are other variants, each with their own purpose. Spot the blue one at the back? It's meant for usage after laser treatment! 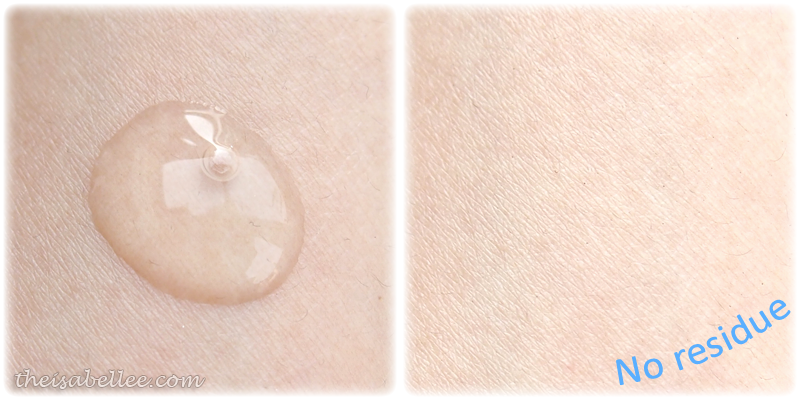 All the serums can be viewed on the TT website. TT Masks were not the cheapest in the market due to their high quality & concentrated ingredients. 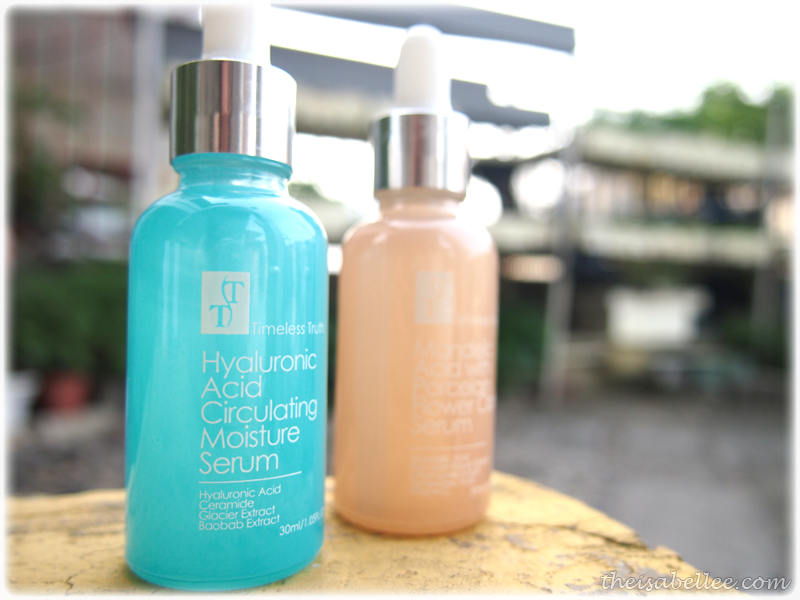 The serums are priced at RM 88 for 30 ml which I wouldn't say is too expensive compared to some of the serums I see elsewhere. 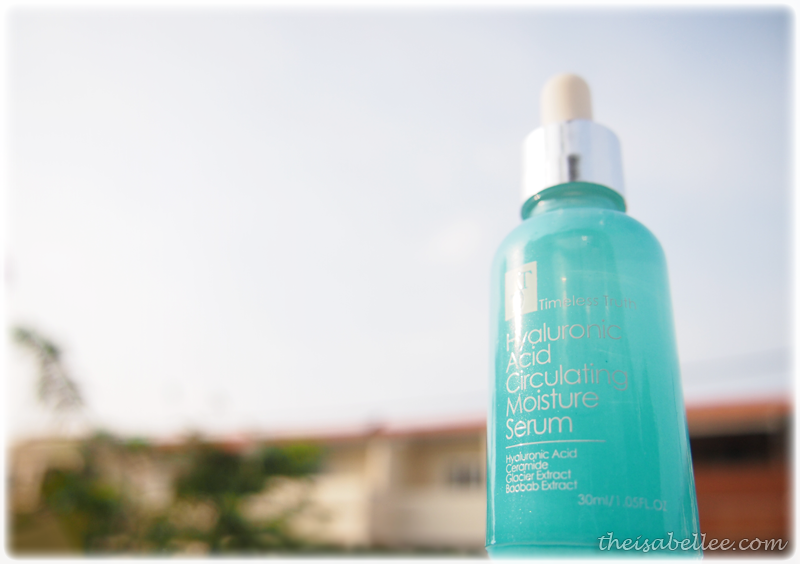 I agree with you about the price, it is economical to buy plus, I always trust TT products ^_^ Cant wait for my face to behave and start using the whitening serum I bought.